Exquisite Outdoor Lighting began in 2005 when Mike Buechner partnered with the Butler brothers of Sprinkalawn Atlanta to add a complimentary business to an already successful irrigation company. 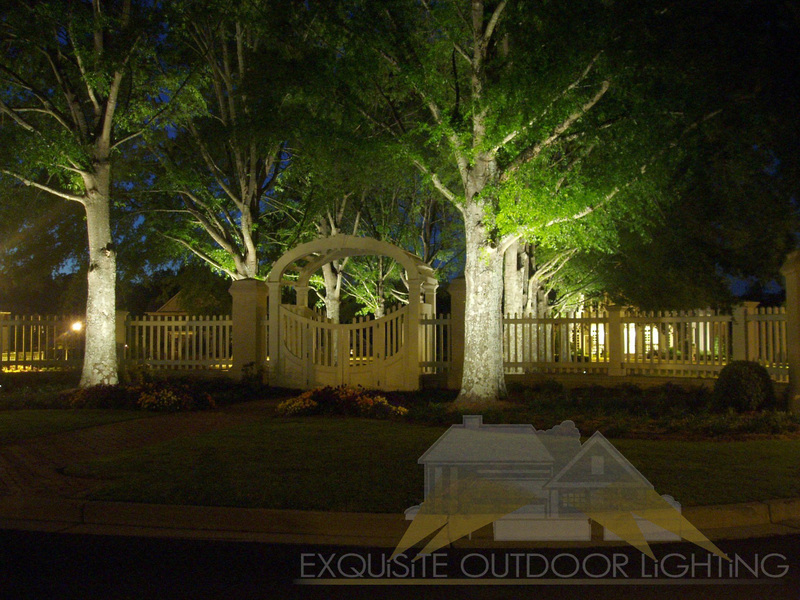 With Sprinkalawn’s 25-year history of serving the metro Atlanta area, Exquisite quickly established a reputation of being one of Atlanta’s premier outdoor lighting companies. We still maintain a close relationship with Sprinkalawn, but we run Exquisite Outdoor Lighting as a totally separate business. We pride ourselves with keeping up with the latest technologies in the low-voltage lighting world especially with LED and control systems. We carry Workmen’s Comp and Liability insurance so you won’t have to worry about us working at your home. We are also licensed by the State of Georgia for low-voltage work.